Have you ever wondered how you could spruce up that little black dress? Does it take you 3-4 hours to select eye wear? 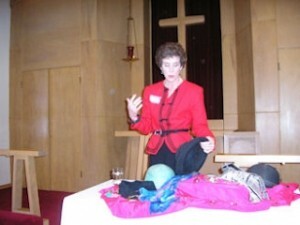 Luann will give you the tips and tricks to making that outfit in your closet look new by adding accessories. Luann will take you from head to toe helping you best select for your silhouette. The point system for accessories will be used so you can be fashion forward all the time!